I was struggling to know how it works and which pins to connect where on Arduino board. 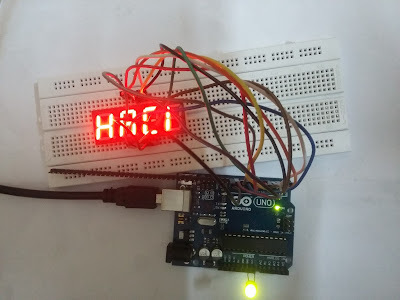 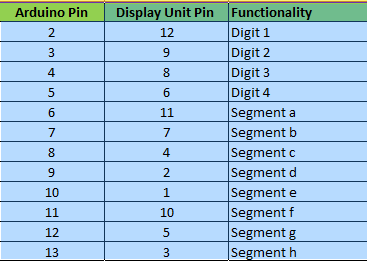 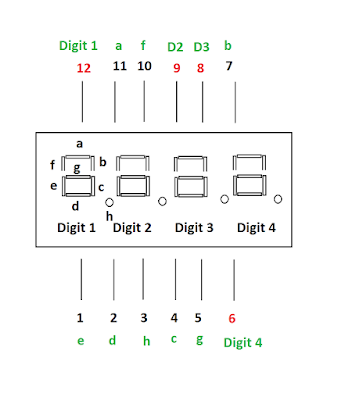 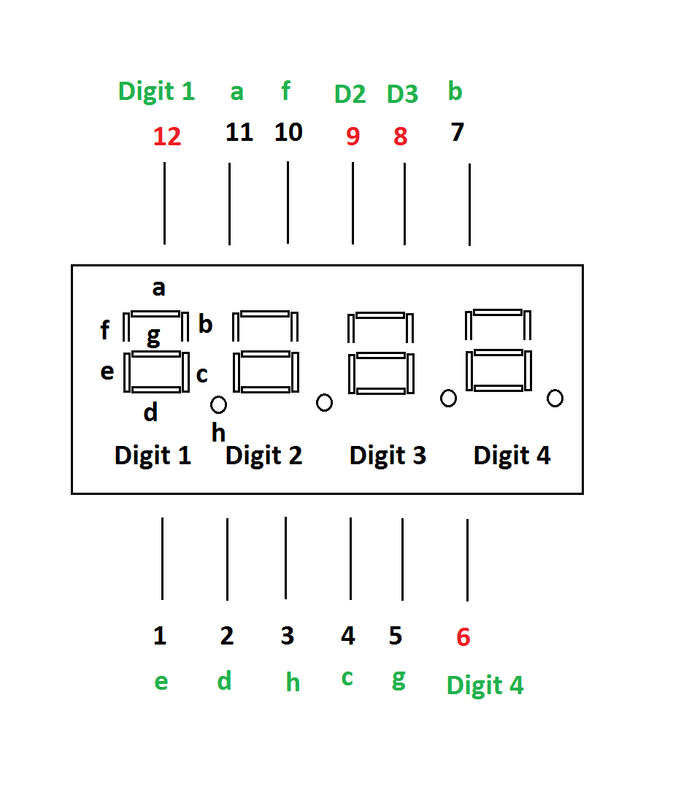 As its digital display we will use Digital pins from Arduino board from 1 to 13. 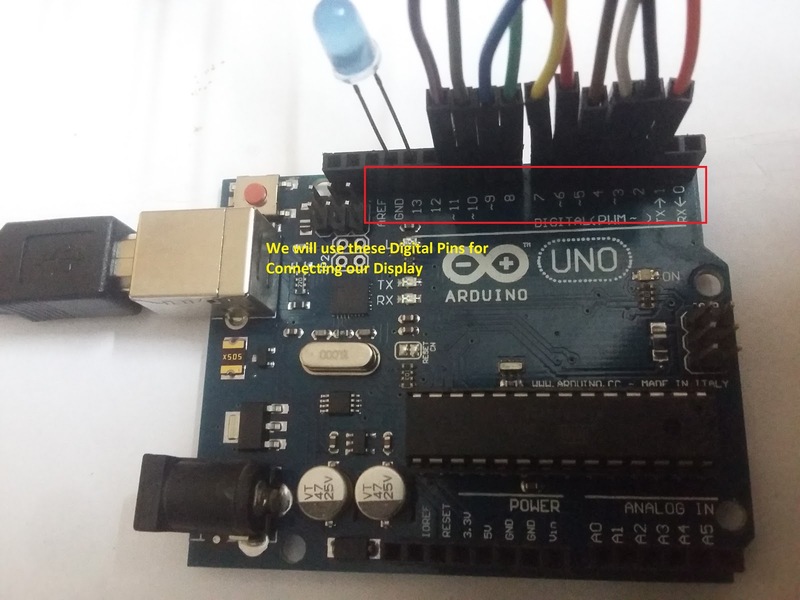 Now how do you set-up the Circuit?